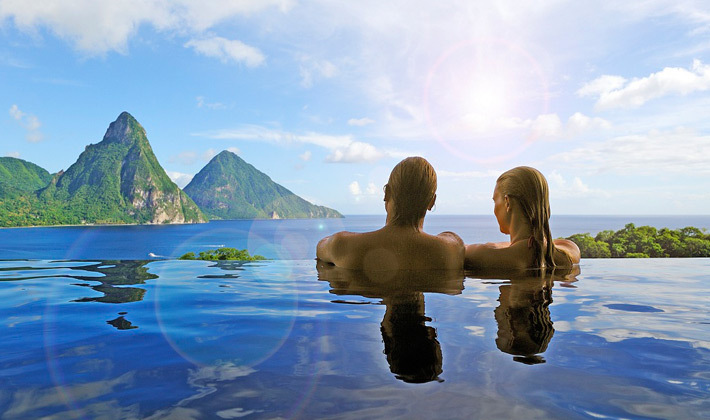 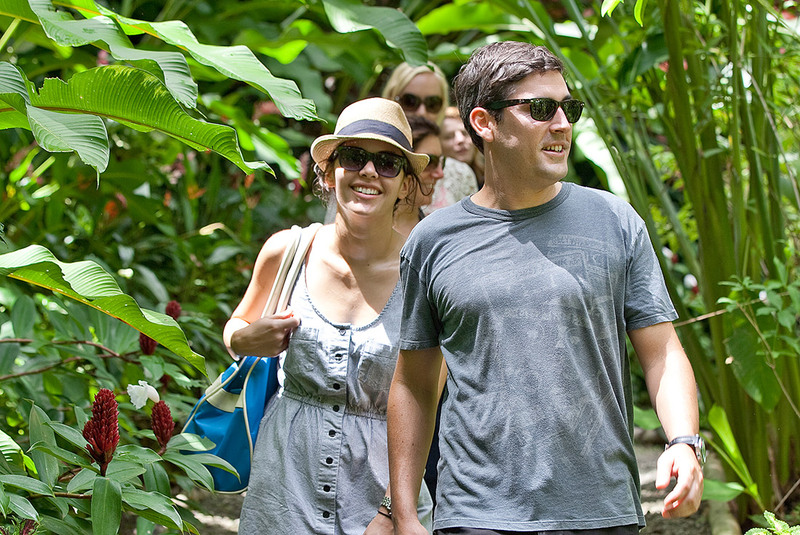 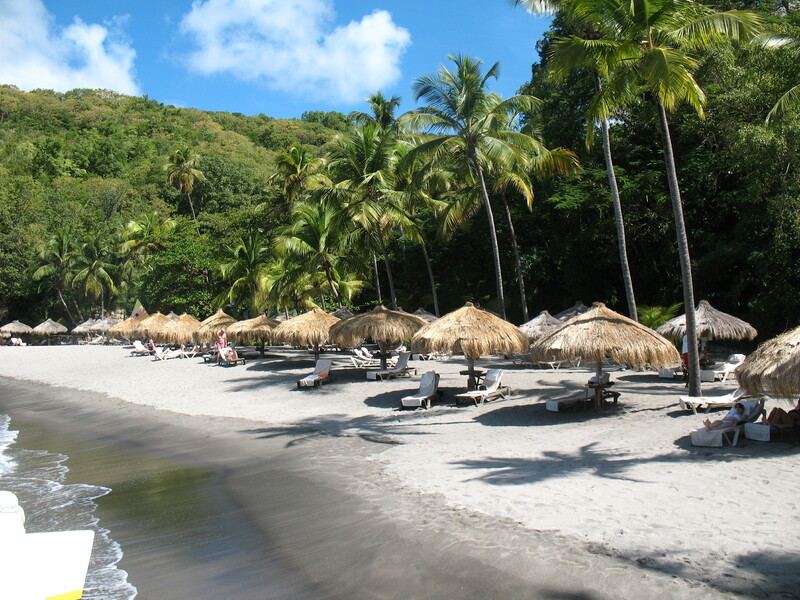 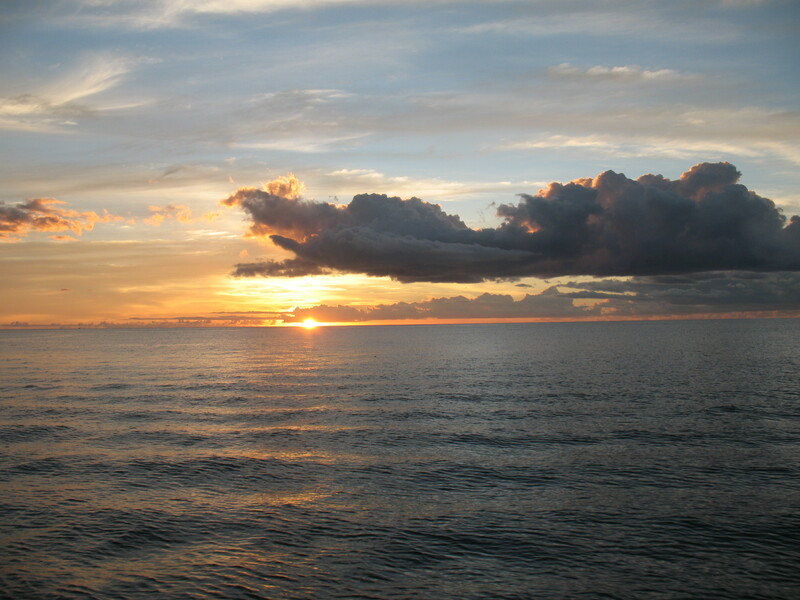 St Lucia is frequently described as “the Hawaii of the Caribbean”. 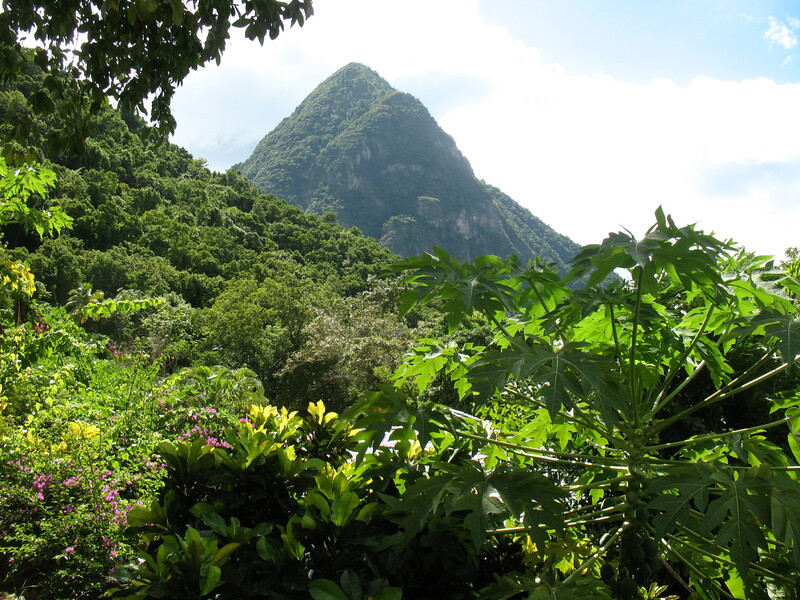 The dramatic volcanic scenery at every turn + lush tropical foliage courtesy of frequent precipitation (a small island with rain forests = lush) insures a rare beauty found in few places.The vibe is similar to other Caribbean islands such as Jamaica or Barbados but with a different feel . 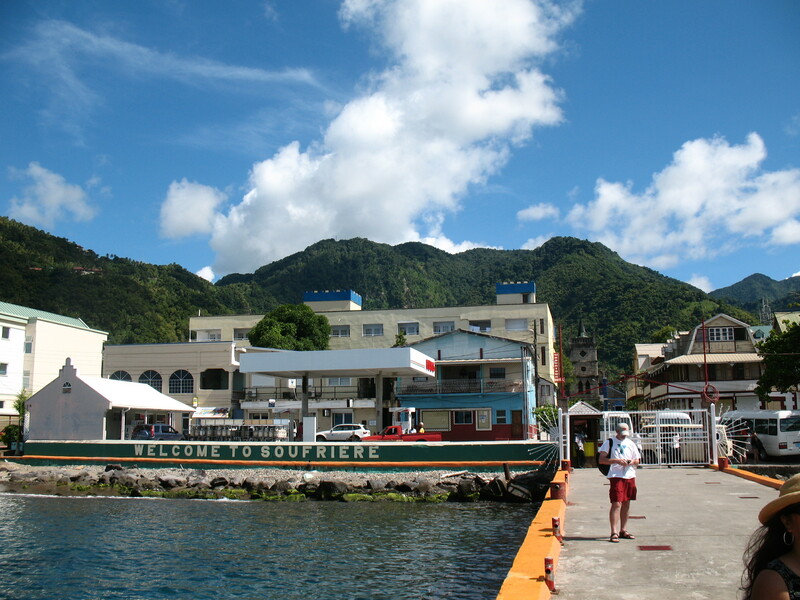 Although most towns have French names English is the language of the island. 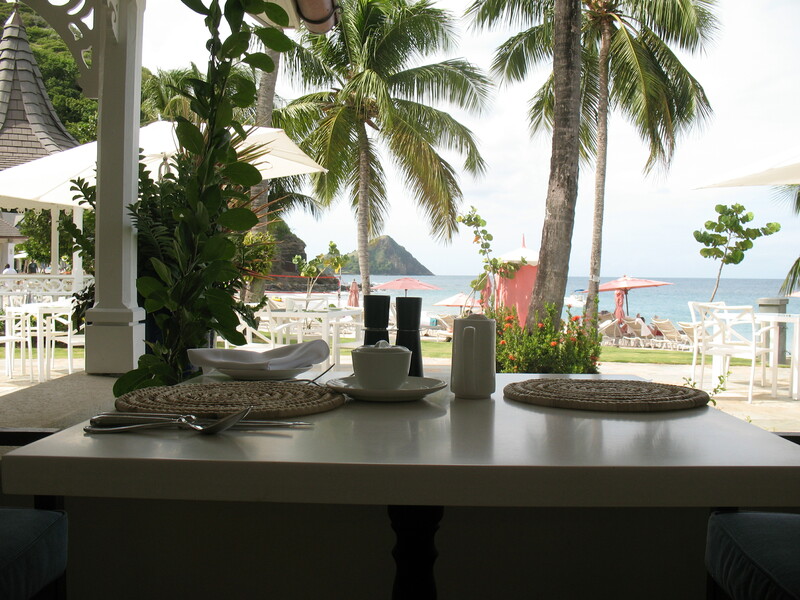 There are several Adults-only All-inclusive resort options in on the island on St Lucia – and some others that allow, but definitely do not cater to children. 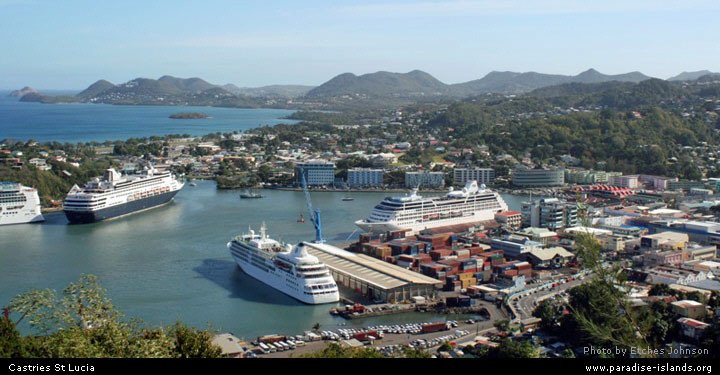 Coming to St Lucia on a cruise ship? 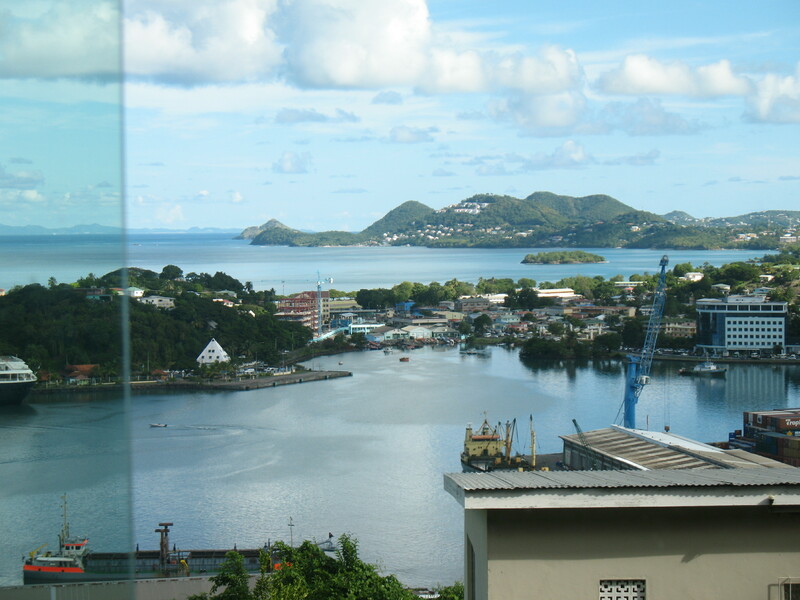 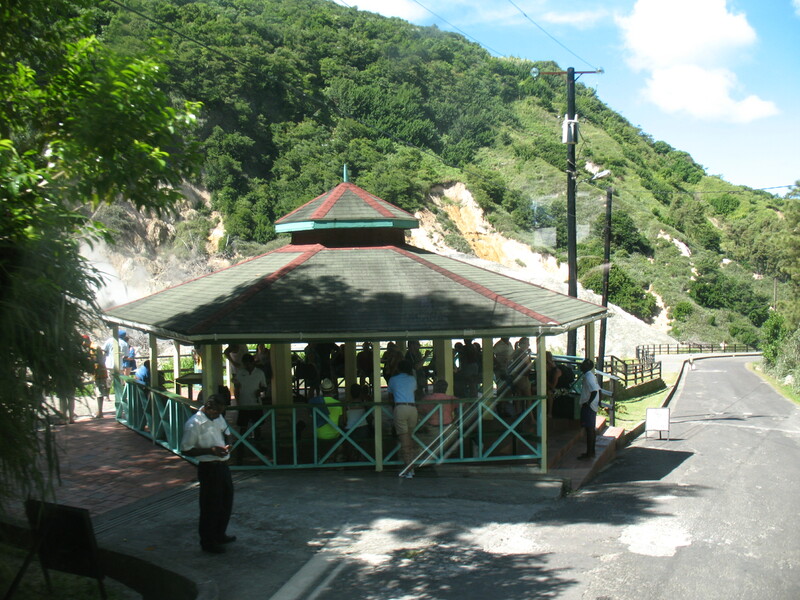 Then there’s a great chance that you will be porting in Castries. 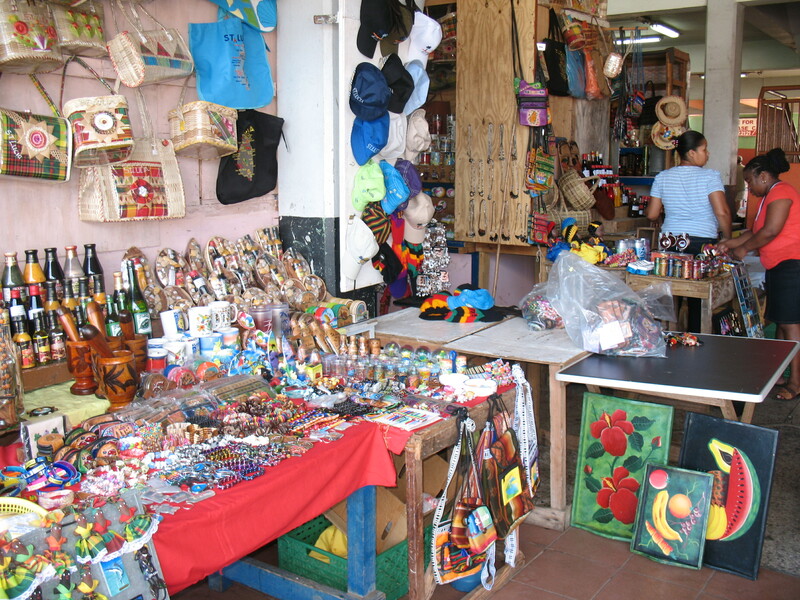 Since there are cruise ships porting there are people selling things! 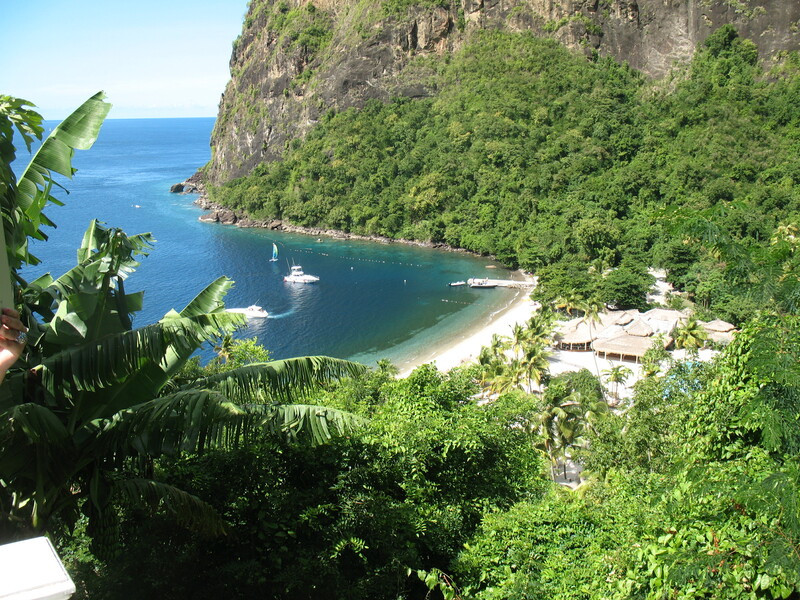 Positioned in close proximity to the most picturesque twin peaks of The Pitons, the Soufriere area is home to some of the most incredible resorts in the Caribbean. 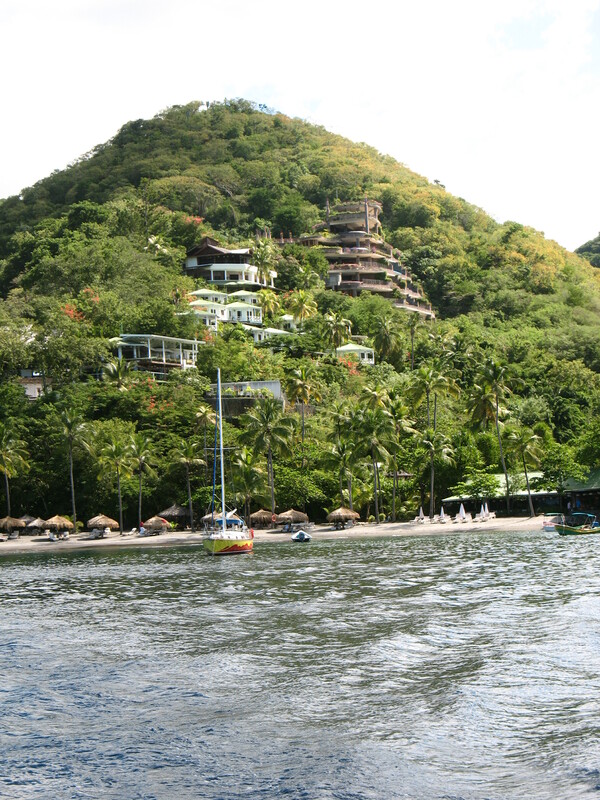 In some cases the scenery and views are so stunning that you will not want to leave your room to enjoy many of the nearby attractions! 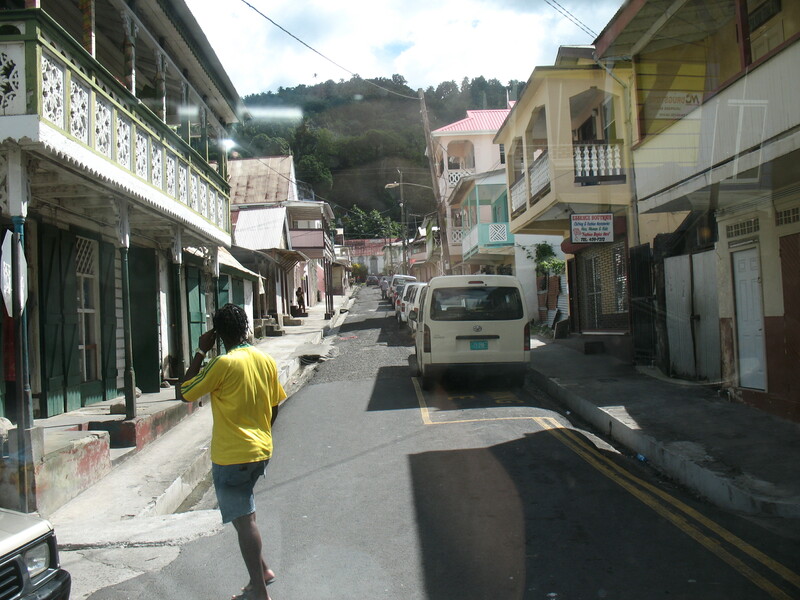 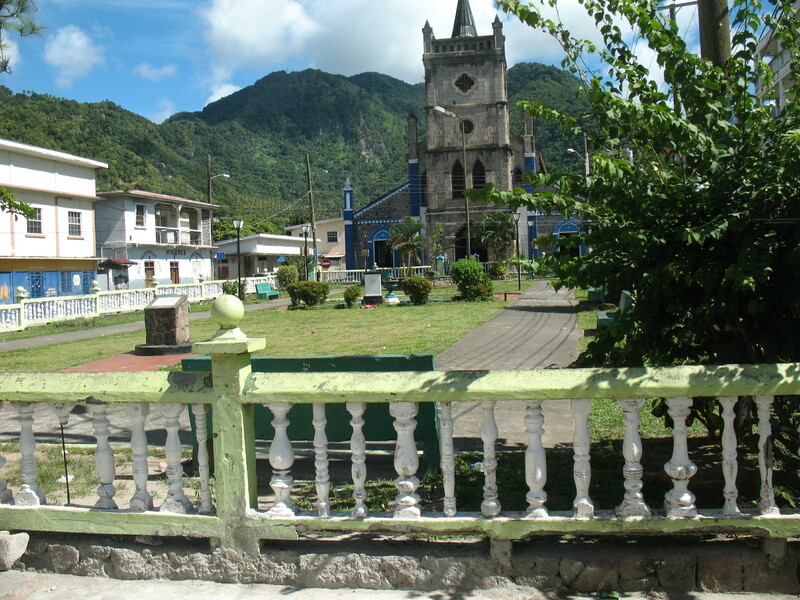 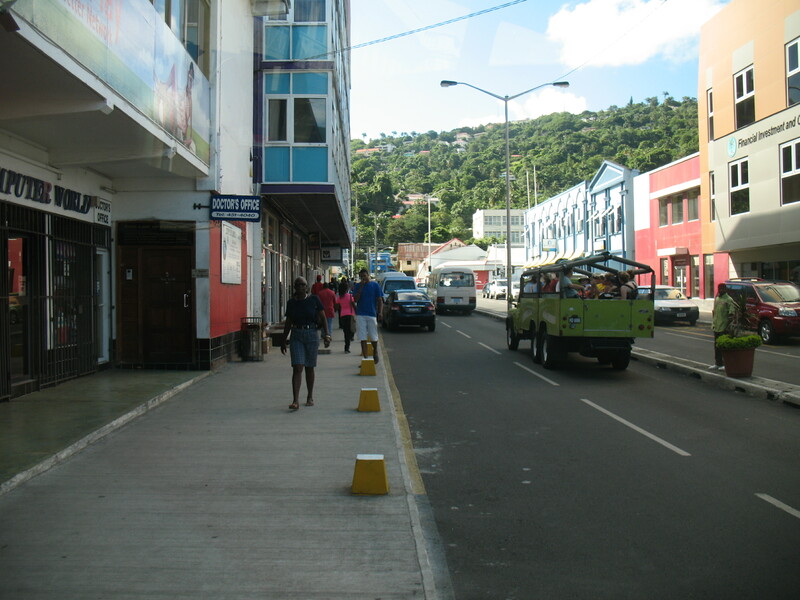 Rodney Bay Village is located in northwest St Lucia. 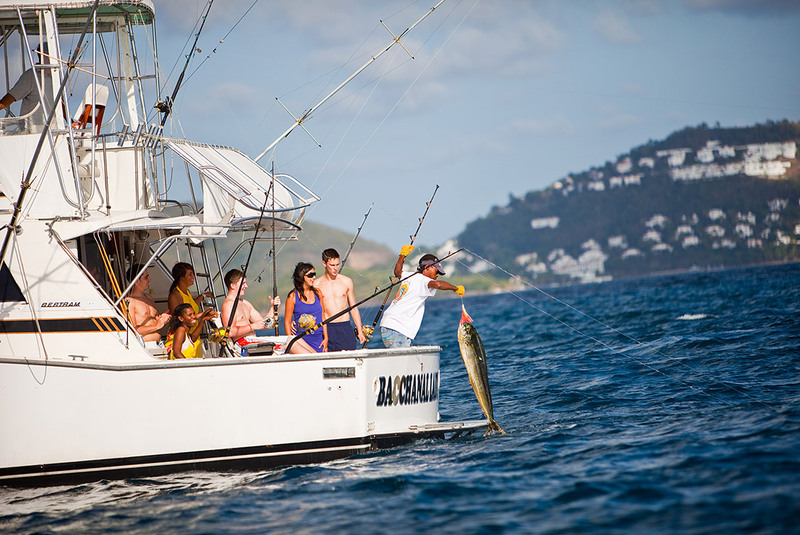 With numerous restaurants, beautiful resorts, thrilling activities and a historically notorious marina (a bay treasured by pirates in the early 1700s and 1800s), it is the area with the most tourist activity. 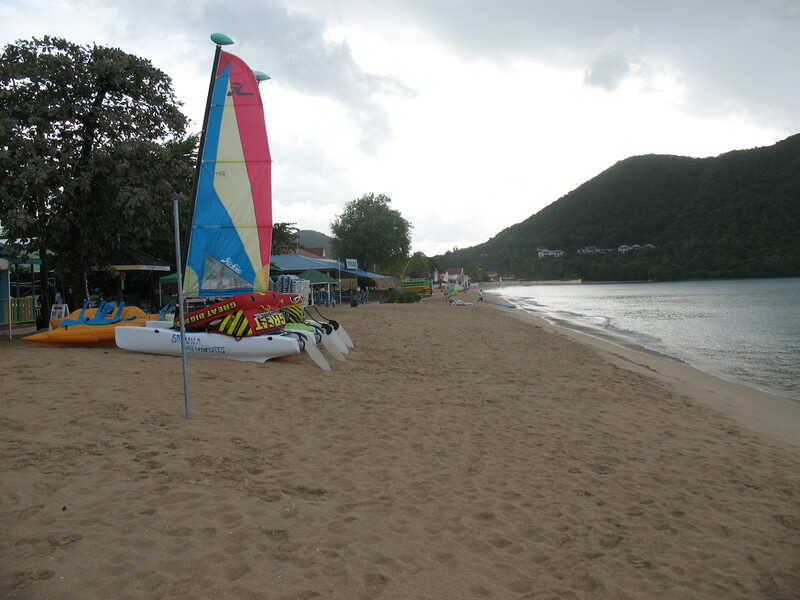 During the day, the gorgeous beach of Rodney Bay makes any St. Lucia experience memorable. 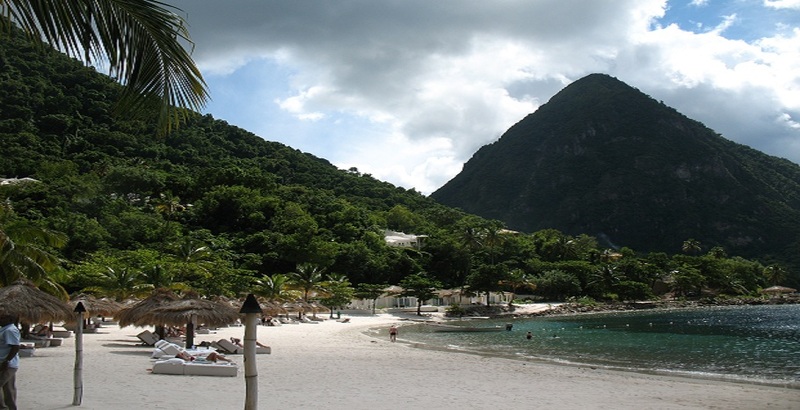 At night, there is something to do for everybody with restaurants, cafes, shops, Bay Walk Mall, night clubs and the exciting new Treasure Bay Casino. 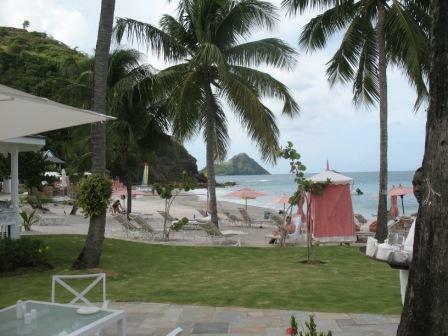 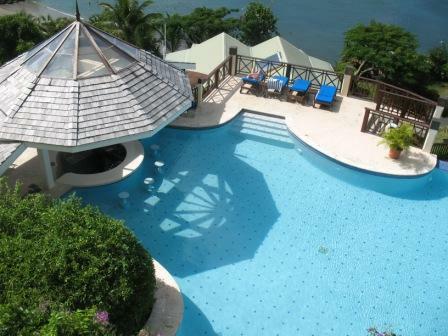 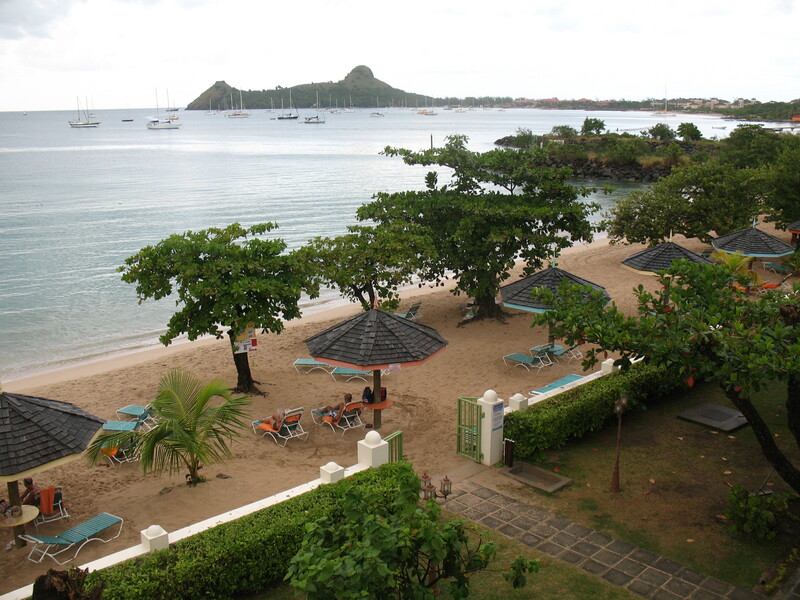 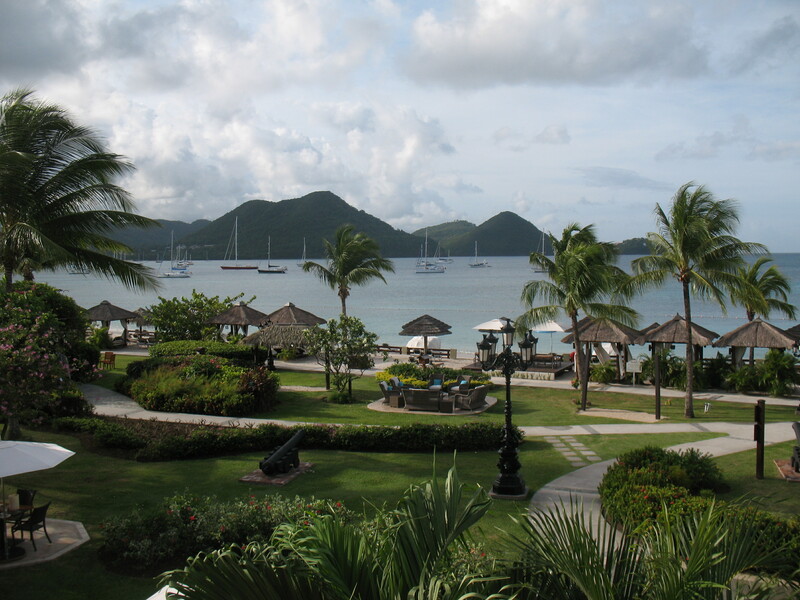 Rodney Bay Village is the perfect location to experience the excitement and beauty of Saint Lucia. 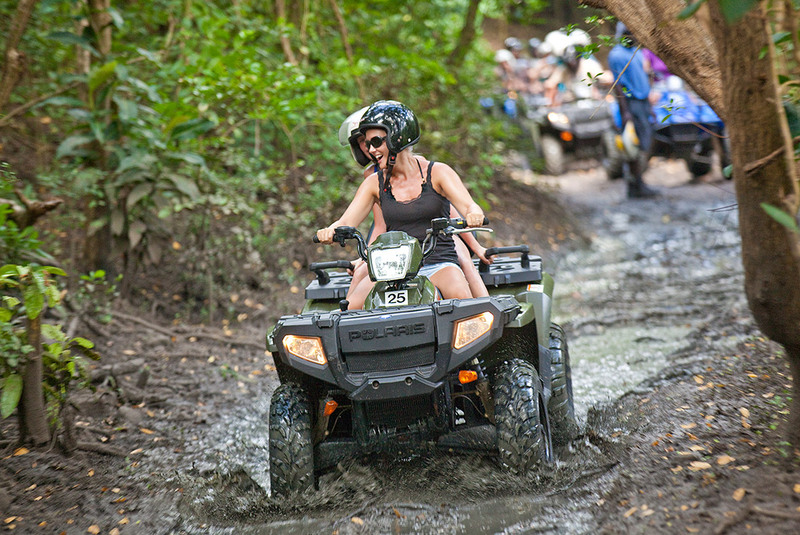 Friday Night “Jump Up” is a must do!